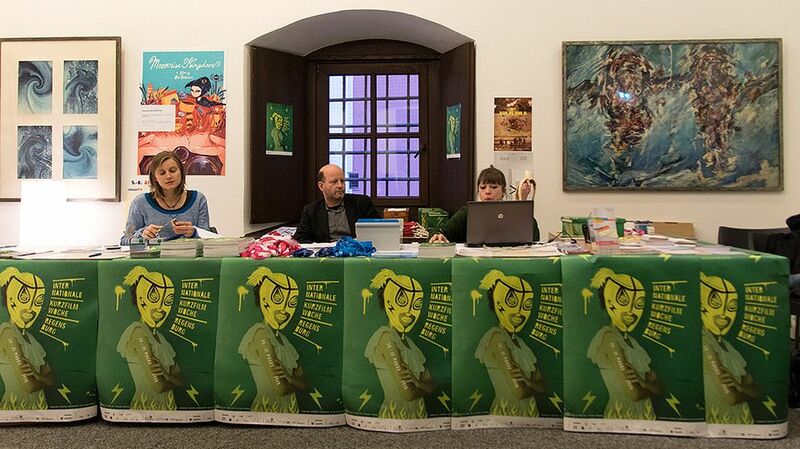 At the moment, approximately 400 film festivals are existing in Germany. The programmes of these festivals are quite diverse. Some screen only feature-length films, some only short films, others screen both formats. Often you can watch films at festivals, which you cannot watch anywhere else, neither in cinemas nor on TV. We have compiled a list of festivals which screen short films exclusively or only some short film programmes. Perhaps you can find one of them nearby.